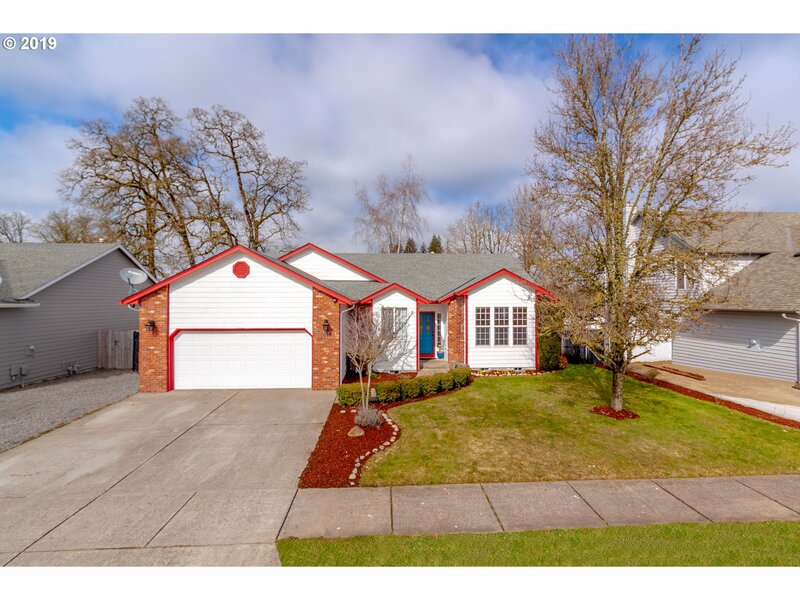 All Stayton homes currently listed for sale in Stayton as of 04/18/2019 are shown below. You can change the search criteria at any time by pressing the 'Change Search' button below. 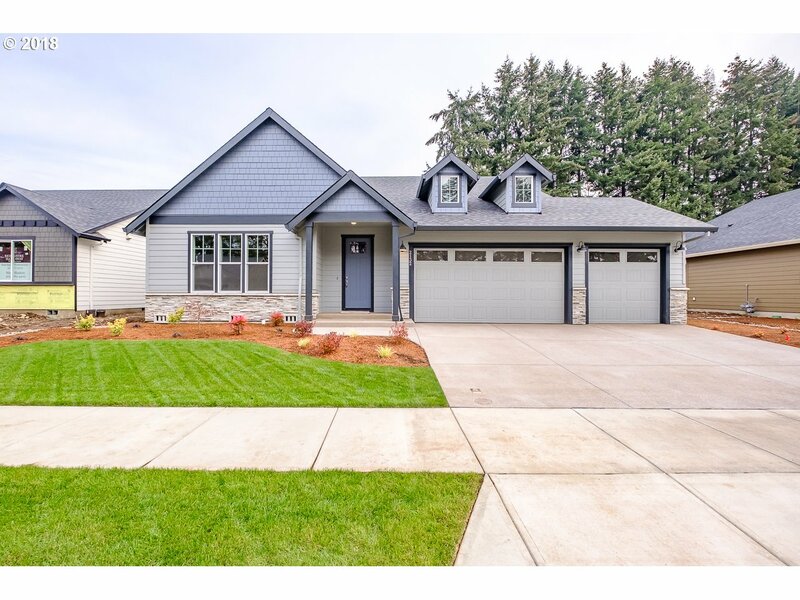 If you have any questions or you would like more information about any Stayton homes for sale or other Stayton real estate, please contact us and one of our knowledgeable Stayton REALTORS® would be pleased to assist you. "This 92-acre farm has good soils with water rights for a portion of the farm. Soils are suitable for many of the crop grown in the Willamette Valley including Hemp. The property is located 2 miles east of Stayton, includes an 872 sq. ft home built in 1917 w/420 sq. ft enclosed porch, 2240 sq. ft loft barn." "This beautiful, private home sits on 34 AC surrounded by hills & trees. Radiant tile flring throughout home to keep your feet warm in the winter & cooler in the summer. Nice lg island, brkfst nook, & a convec. oven to enjoy while cooking in the spacious ktchn + 2 pantries & coffee bar. Lg MBR w/WI closest, built-in sauna, & French doors to patio to enjoy evening sunsets. 3 Car gar/shop combo w/220V power. Insulating Concrete Form Const." 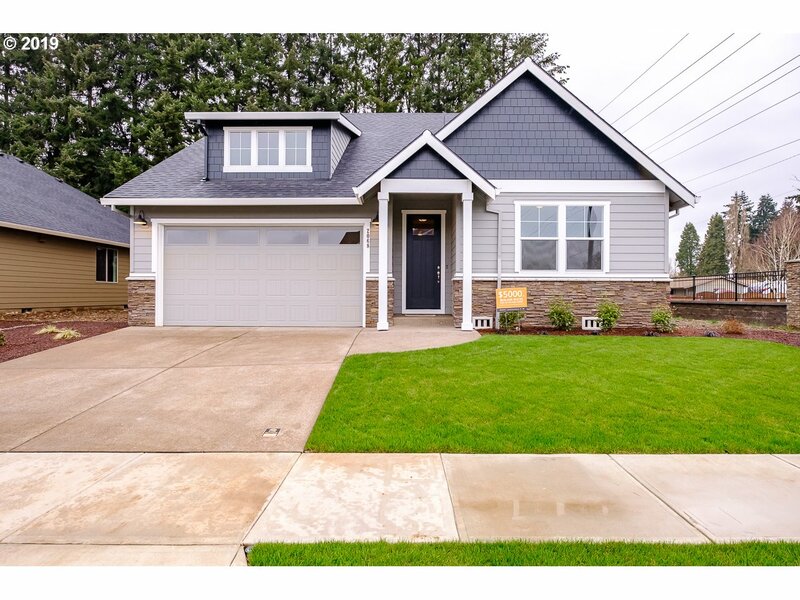 "New energy efficient built home in Stayton. This new home offers energy efficiency throughout - built 40% above Oregon code. 2-level craftsman style home has an open floor plan with designer finishes used throughout. The kitchen includes stunning cabinetry with quartz countertops and SST appliances. Backyard includes a covered patio. Summer Special - receive an AC with a full price offer." "Kitchen features tons of storage, 2-tone custom cabinets, granite counters, tile backsplash & crown molding wraps it all together. Big windows, GasFP, 2-tier mantle & recessed ceiling create welcoming living space. Covered patio off living space for indoor/outdoor entertaining. Central A/C & Paved RV Pad. Wildlife Meadows offers over 3 acres of green-space, view of Cascade Foothills, creek-front pathway, access to trails." "New energy efficient homes in Stayton. This 2-level, master on main, craftsman style home offers a large entertainment bonus room with an open floor plan and designer finishes used throughout. The kitchen includes stunning cabinetry, rich quartz countertops, and SST appliances. Rear yard with a covered patio. Summer Special - receive an AC with a full price offer." 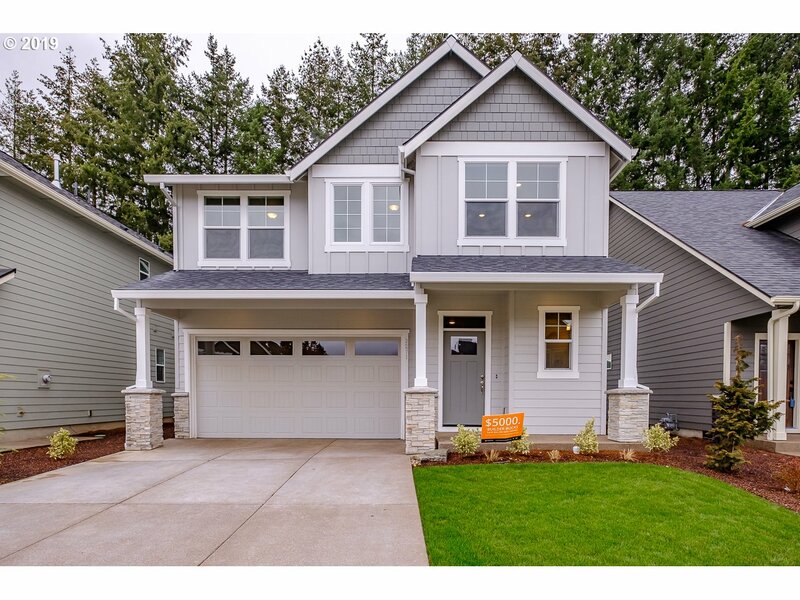 "New construction homes in Stayton. This craftsman style 1-level home has an open floor plan with designer finishes used throughout. The kitchen features rich quartz countertops with stunning cabinetry and stainless steel appliances. Backyard includes a covered patio. Summer Special - receive an AC with a new full price offer." "Model Home! 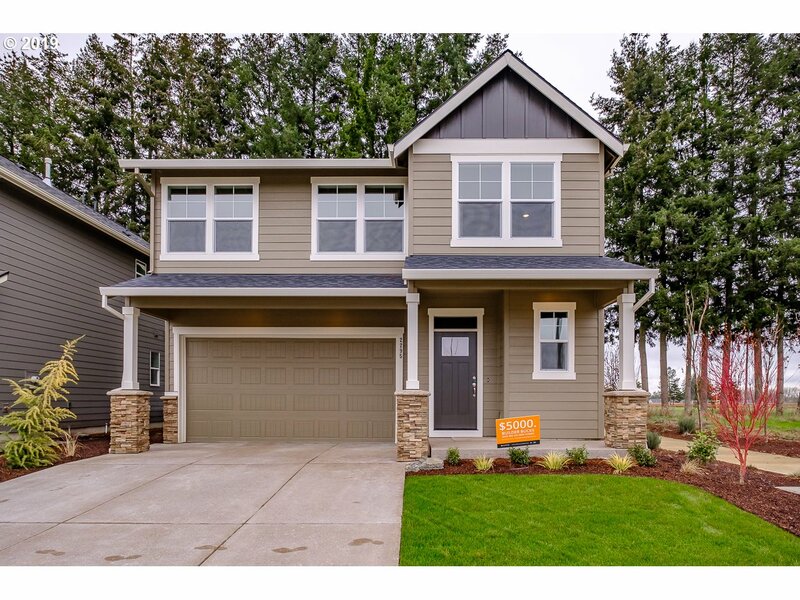 View our staged model in Stayton. This 1-level craftsman style home has an open floor plan with attention to detail and designer finishes used throughout. The kitchen includes stunning cabinetry with rich quartz countertops and SST. The backyard includes a covered patio. EPS and Energy Star rated Energy Efficient. Summer Special - receive an AC with a new full price offer." "Private Setting.Updated kitchen on main floor with granite countertops, bar seating, pantry, and ss appliances and open to dining room.Living room with fireplace. Master with private bathroom.6 panel solid wood doors throughout. Dual living ~lower level with kitchen, Stone fireplace & bedrooms." 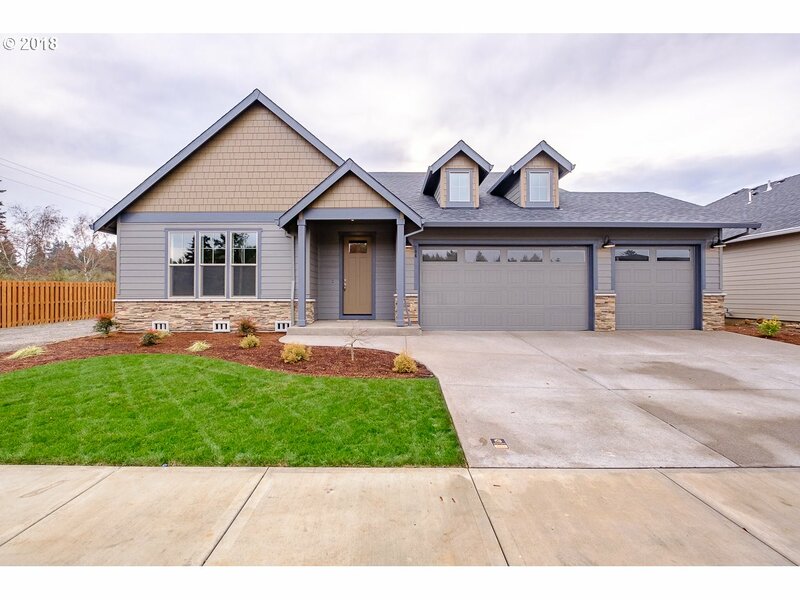 "New energy efficient built home in Stayton. This new home offers energy efficiency throughout - built 40% above Oregon code. 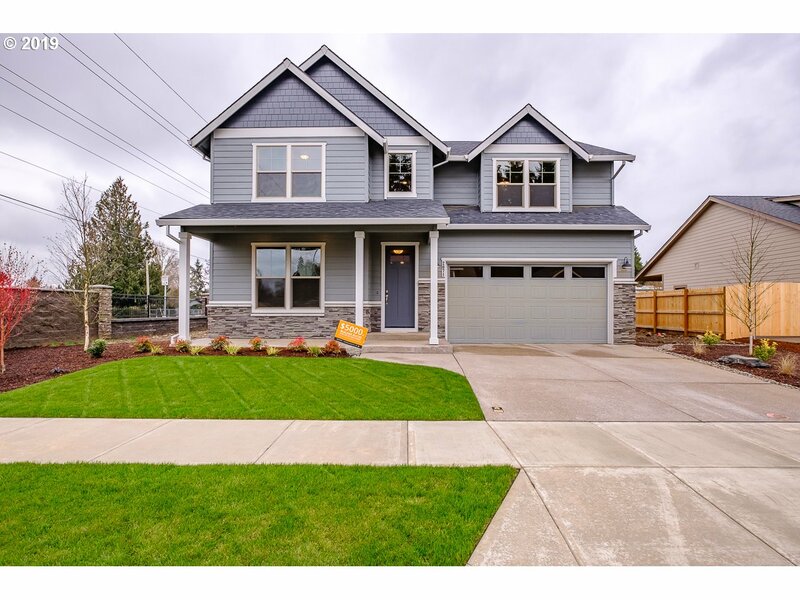 2-level craftsman style home has an open floor plan with designer finishes used throughout. The kitchen includes stunning cabinetry with quartz countertops and SST appliances. Backyard includes a covered patio. Summer Special - receive an AC with a new full price offer." "EPS and Energy Star rated home. Craftsman style 2-level living with an open floor plan and stylish finishes used throughout. Gourmet kitchen features rich slab quartz countertops with stunning cabinetry and SST appliances. Rear yard covered patio. Summer Special - receive an AC with a new full price offer." "Lovely home in quaint neighborhood. Large almost quarter acre corner lot with a SHOP! Central AC, cozy fireplace insert in living room, rec room, and much more! Low maintenance landscaping with a fenced yard. This home is equipped with handicap amenities. Come see it today!" "Come see this family friendly floorplan with RV parking in Stayton. Its two living areas, large fenced yard, and a quiet street make will fit your needs just minutes from Salem. Features include: new hot tub, high-end patio cover, large storage shed, rv parking, ss appliances, vaulted ceilings in the family room, fireplace in the living room, and much more." "Here's your affordable home and manageable property with a 4400+sq ft dream shop. Has concrete floor and truck-height drive-through, rollup doors. Easily add mezzanine level. 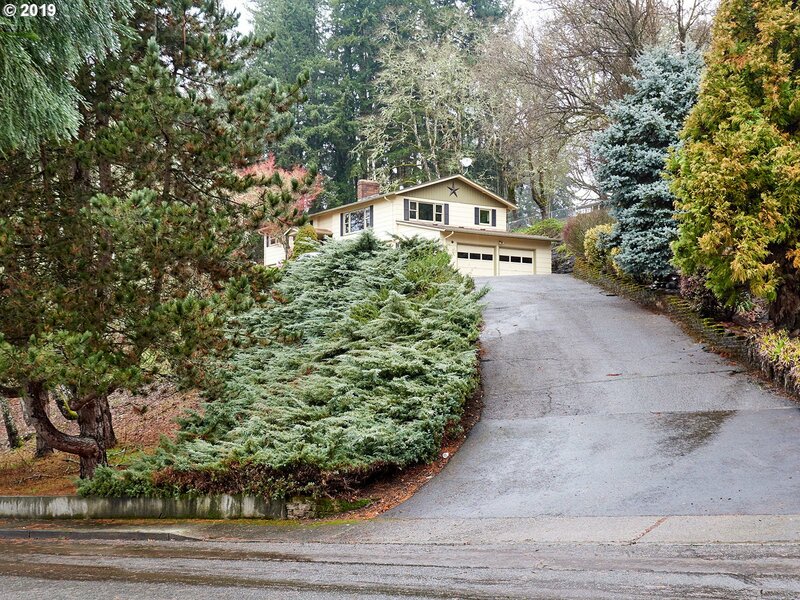 This property is approx 1.54 level acre. Mfg. structure had commercial use in the past and in good condition. Has no HUD tag so no typical financing available. Remove the home and build your new one here with the best of everything! Do Not Disturb Tenant. No sign." "Home Free, of traffic! This move-in ready home sits off the main road for a bit of privacy. Galley style kitchen, eating bar & dining area. Vaulted ceilings in the LR - extends out to the back deck through a slider. WI Closet, vaulted ceiling & fan in MBR. MBA has shower/tub combo. Backyard is a blank palette to customize for your liking. Room for RV!" "WOW! Great find on the 3 bed, 2 bath single level home with nice updates and boat/RV parking! Vaulted great room with wonderful open kitchen and breakfast bar. Fenced yard with spacious storage shed and covered deck to enjoy the solitude with no rear neighbors! Quiet location on a very low-traffic street close to the park, shopping, and great Hwy. 22 access for a quick commute into Salem. Gas furnace with central air conditioning!"